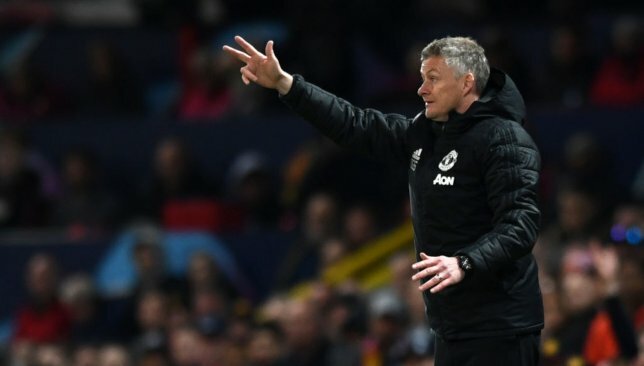 Manchester United face a return to the Camp Nou 20 years after their dramatic final victory over Bayern Munich at the ground, Manchester City have to turn around a deficit at home to Tottenham while Juventus have discovered Ajax are no pushovers. 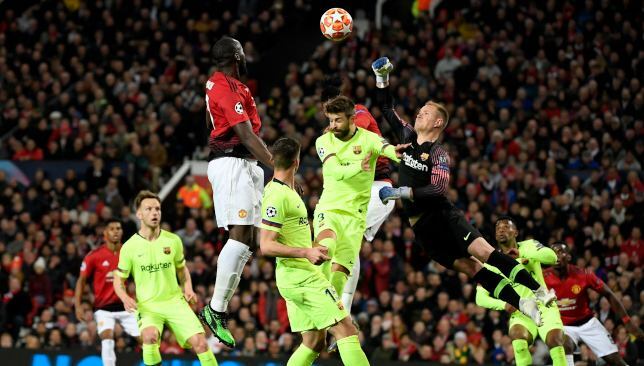 United have a 1-0 deficit to overturn as they go back to the Camp Nou in the year of their 20th anniversary of that last-gasp final win over Bayern. 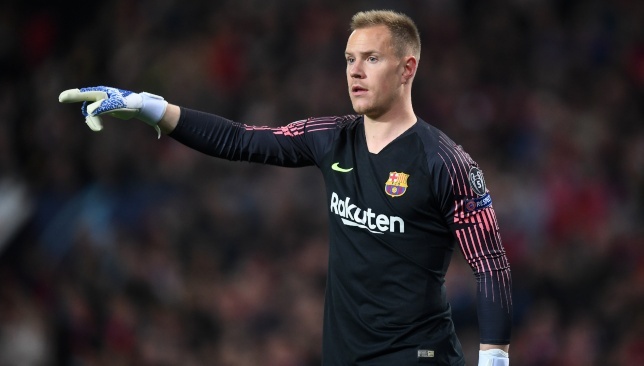 It is a formidable task considering the Catalans have lost at home just three times in the last three years in all competitions. They need their big players to step up and none more so than £80million striker Romelu Lukaku. 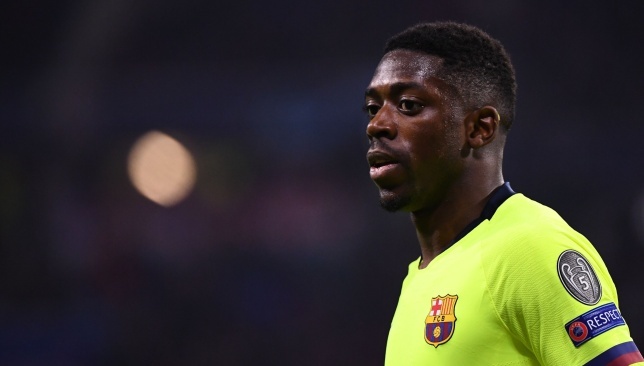 He has scored just six times in the last 16 games and those came with three back-to-back doubles, including the win over Paris Saint-Germain which got them through to this stage. 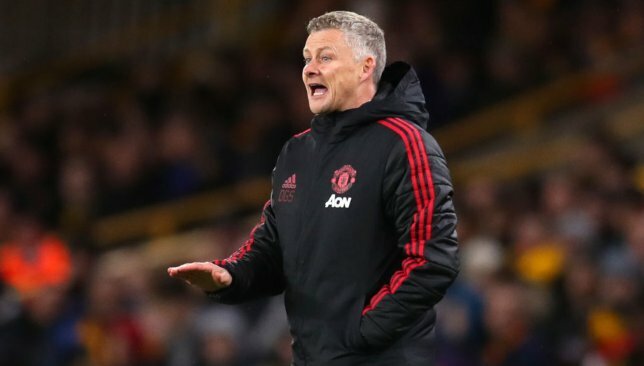 Manager Ole Gunnar Solskjaer has a decision to make on whether to persist with the big Belgian or opt for the more mobile, pacy Marcus Rashford and try to hit their hosts on the break. Guardiola won’t be resting players for this game. City’s quest for the quadruple mean their focus is being split three ways but being a goal down to Tottenham from the first leg is sure to concentrate minds. With Pep Guardiola’s side going toe-to-toe with Liverpool in the Premier League title race they are aware of the perils one slip-up could have, so must-win games have become the norm in the last four months. 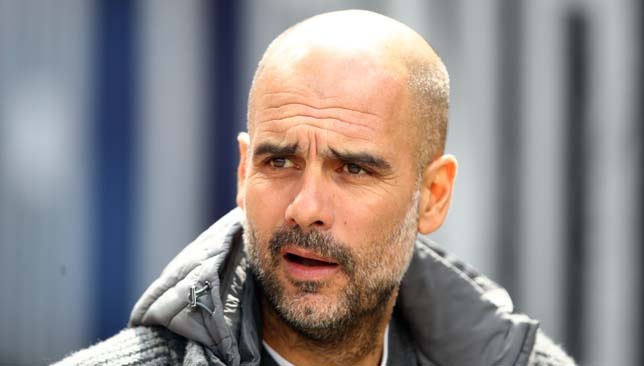 Guardiola was criticised for his tactics last week, leaving out the likes of Kevin De Bruyne and Leroy Sane but he is unlikely to make the same mistake twice. Bernardo Silva’s return to fitness will help but Fernandinho remains a doubt after missing Sunday’s win at Crystal Palace. At home, City will look to overwhelm Spurs early on so they can hold some in reserve for when the two teams meet again in the league three days after. Harry Kane’s ankle injury in the first leg puts the onus on others to come up with the goods for Tottenham. The clean sheet last week was only Spurs’ second in the last 17 encounters against City so the chances are they will need to score at the Etihad. 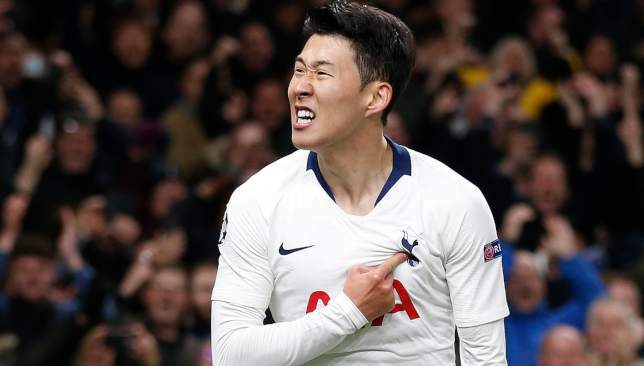 Lucas Moura fired a hat-trick at the weekend but he is unlikely to find City as accommodating as relegated Huddersfield while Son Heung-min, rested on Saturday, performed well in Kane’s absence earlier in the year and it was he who made the difference in the first leg. Christian Eriksen has scored just three times since the turn of the year but with possession likely to be at a premium he may be required to make the most of what ball Spurs get. Juventus will be confident, with an away goal, of seeing off Ajax, but the Dutch side have already proved they are no respecters of reputations. They overturned a 2-1 home defeat to beat holders Real Madrid 4-1 at the Santiago Bernabeu and Juve boss Massimiliano Allegri is taking no chances having rested most of his players – Cristiano Ronaldo was given the weekend off – as the runaway Serie A leaders slipped to only their second league defeat at mid-table SPAL. Ronaldo is the one obvious threat and the omens are not good for Ajax, who despite being unbeaten in their last four matches away to Serie A sides have lost nine of the 12 European ties in which they drew the home first leg, including four European Cup quarter-finals. Factor in influential midfielder Frenkie De Jong is an injury doubt and Ajax’s hopes of pulling off a second successive shock result look slim. Liverpool’s tie looks simple, but Porto will be no pushovers. It is the forgotten tie of the round. Liverpool’s current form is so good (11 wins and five draws) that their trip to the Estadio do Dragao, where they won 5-0 last year, is seen as a formality. 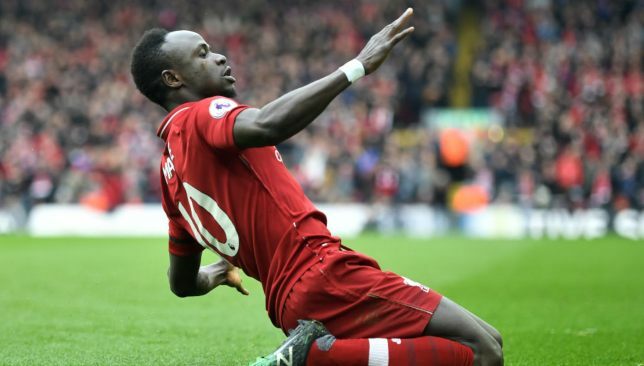 But, complacency is the one thing which could do for Jurgen Klopp’s side as Porto showed enough potential threat at Anfield to suggest this will be far from comfortable. Pepe and Hector Herrera return from suspension to strengthen the hosts and if Moussa Marega discovers the shooting boots he left at home last week it could be an uncomfortable night. Klopp will make minimal changes, most likely at centre-back and in midfield, as he believes in maintaining a consistent rhythm and will not be looking ahead to Sunday’s trip to Cardiff.